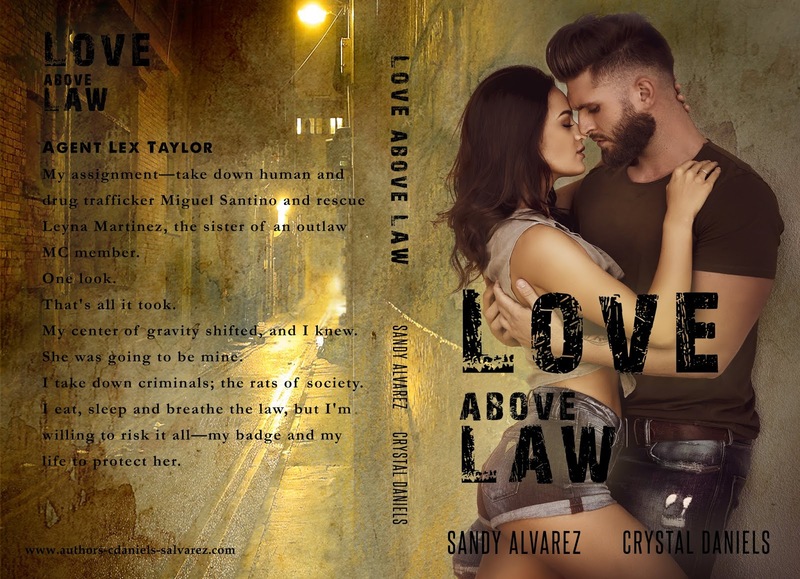 If you have read any of Sandy Alvarez and Crystal Daniel's King of Retribution Series you need to read Love Above Law. Even if you haven't read the series you need to pick up this book. 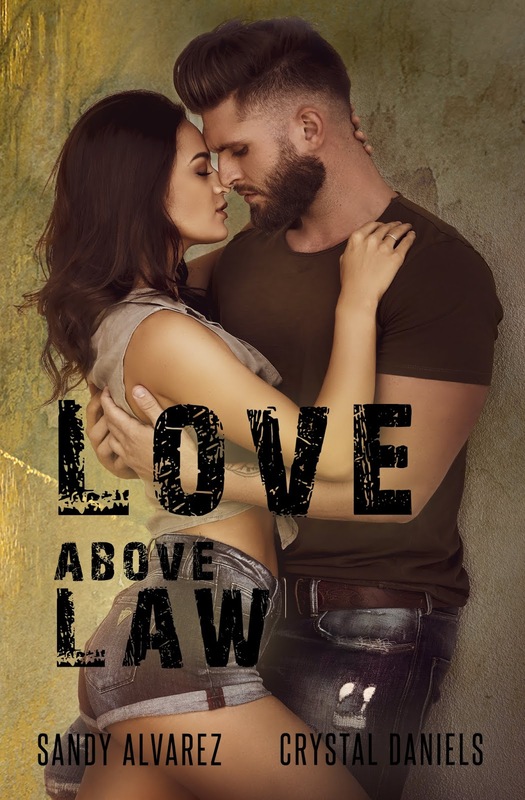 We are first introduced to Lex and Leyna in one of the books of the King of Retribution Series, but this story can be read as a standalone. Lex is a special agent who is tasked with taking care of Leyna and protecting her. I loved watching the way Lex took care of Leyna, and I loved watching his strength and the way he protected her without controlling her. Leyna is no wilting flower, and it was great reading about how she was able to persevere over everything that happened to her. I was rooting for them from the very beginning, and I loved sharing their story. I would highly recommend this and can't wait to read the next one.